Meet Will, the guy whose childhood was ruined by an outlaw motorcycle club. Now that he’s grown, he’s decided to do something about it. That something may allow the motorcycle club to ruin his adult life too. When the family member of a politician is found dead from a drug overdose, Will is recruited to run the investigation. Will returns to his tiny hometown of Rough River Falls, Kentucky to save it from itself and exact vengeance for his missed youth. Can he infiltrate a group of outlaws and keep his hidden agenda a secret, or will they find out what he’s up to? Can one man actually make a difference when he faces off against a criminal organization? Is there anyone worth the hassle of saving in Rough River Falls, or is the whole town a lost cause? Hold on tight, it’s going to be a bumpy ride! 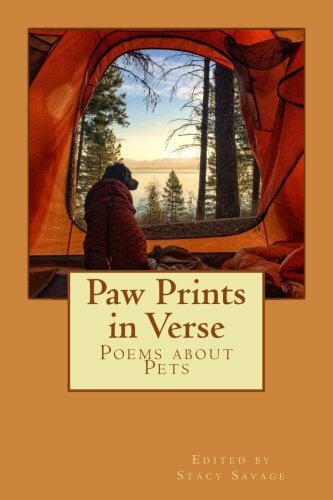 “Paw Prints in Verse” is a collection of over a hundred poems that are about pets. The poems celebrate the cats and dogs (and a guinea pig and bird) that many of the poets consider a part of their family. 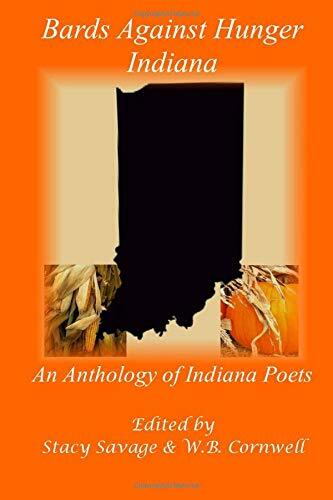 The book blends the talents of both U.S. and International poets to shine the spotlight on the furry loved ones who are there for their owners, unconditionally. No matter where you live, the loyalty and companionship of a pet is so wonderful and rewarding. This collection was created to honor the bond we have with our pets, and the paw prints in verse that they leave in our hearts. 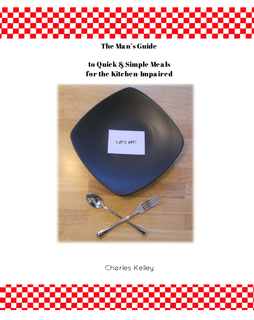 The proceeds from the book will go to Ernie’s Heart Pet Food Pantry to help provide struggling families in Madison County, Indiana food for their pets. Will McGee is back! 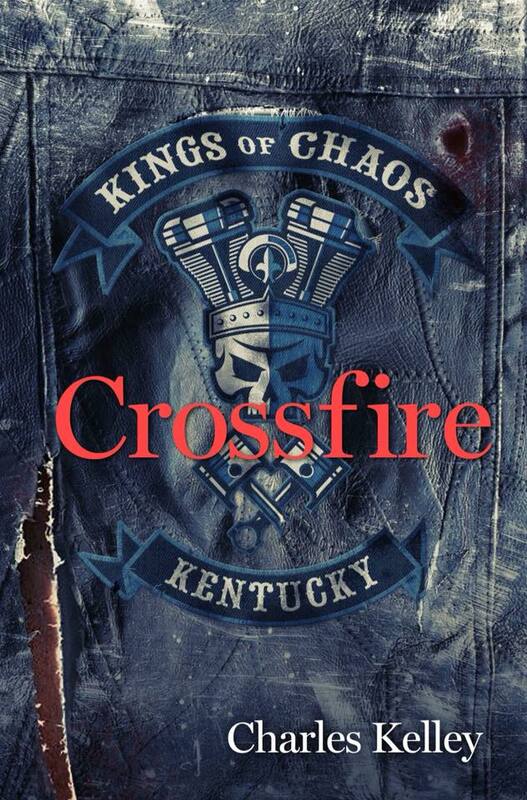 Just when he thought he could take a break from infiltrating and toppling an outlaw motorcycle club, he realized just how much his tiny hometown of Rough River Falls, Kentucky truly needs him…even if it appears that they don’t want him. 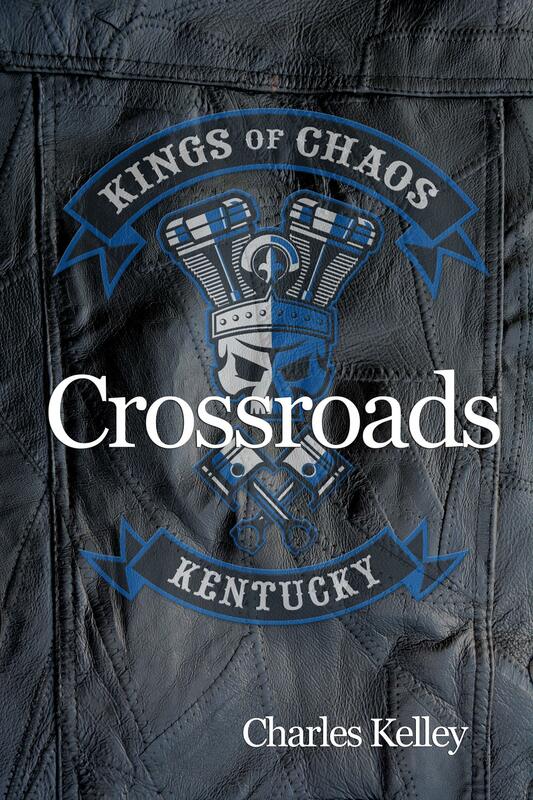 The town is imploding as a direct result of his actions against the Kings of Chaos Motorcycle Club, and the impact is starting to rear its ugly head in multiple ways. The lawman’s battles have left him scarred and weary, but he’s never been one to leave things alone. Can he restore order to the chaos he created, or will he get caught in the Crossfire? Grab a helmet, this ride could get a little out of control. 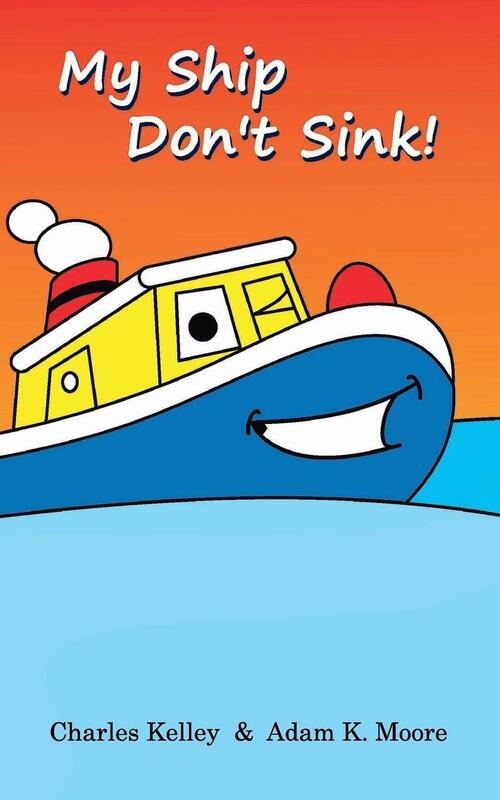 Go on an amazing adventure with an impossibly buoyant toy boat. Sail through a raging storm, outlast a pirate attack, face down a sea monster, and endure a thunderous waterfall! Take a look inside and see what other adventures lie ahead! A children’s book with an inside joke for the parents. Grammar police need not apply. My Ship Don’t Sink! is focused on phonics, alliteration, and enunciation to build up the clear formation of words. Don’t let the tongue twisters trip you up!